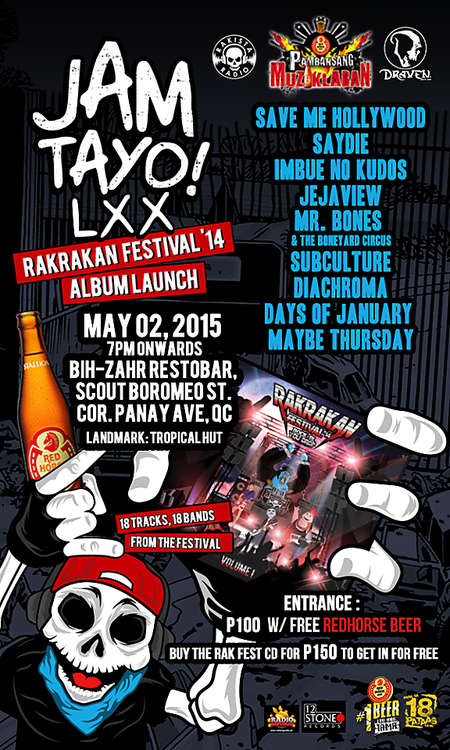 Rakista Radio, in partnership with 12 Stone Records, will be launching its very first “Rakista Radio Volume 1: Rakrakan Festival ‘14” compilation album at Rakista Jam Tayo LXX – its titular monthly gig and one of the longest-running regular gig series in Metro Manila – at Bih-Zahr Restobar, Quezon City this coming Saturday, May 02, 2015. Performing at this historic launch are selected Rakrakan Festival ’14 artists: Save Me Hollywood, Maybe Thursday and Jejaview coming from last year’s Move stage; and Saydie, Imbue No Kudos, Mr. Bones & the Boneyard Circus, Subculture, Diachroma, and Days of January from the Mosh Stage, the aforementioned lineup guaranteeing an epic and explosive night for everyone in attendance. 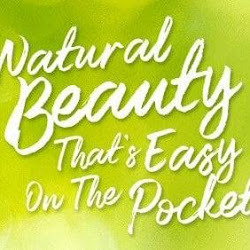 A Fundraiser Benefiting RC's Fight Against Breast Canser. 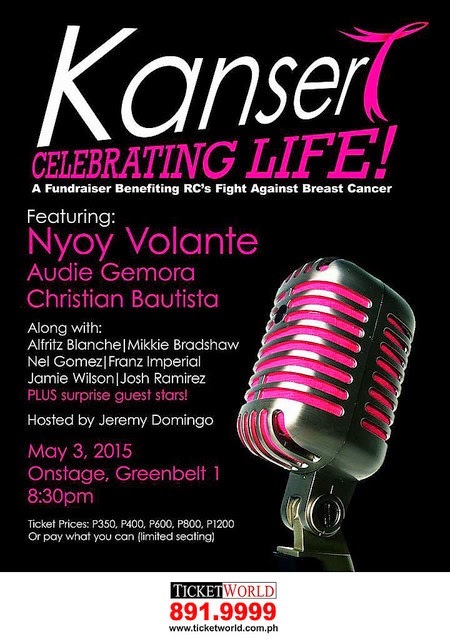 Featuring Nyoy Volante, Audie Gemora and Christian Bautista. 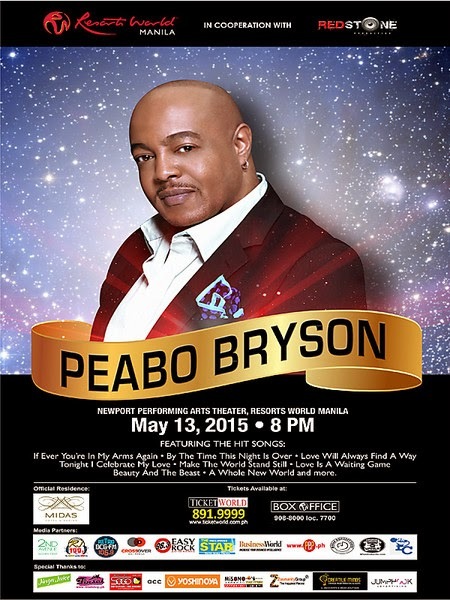 Head to Newport Performing Arts Theater on May 13 at 8:00pm and catch the "Peabo Bryson Live". Featuring the hit songs: "If Ever You're In My Arms Again", "By The Time This Night Is Over", "Love Will Always Find A Way", "Tonight I Celebrate My Love", "Make The World Stand Still", "Love Is A Waiting Game", "Beauty And The Beast", "A Whole New World" and more. This summer, Megaworld Lifestyle Malls is inviting all aspiring artists and art enthusiasts to an exciting art affair filled with fun, worthwhile learning, scrumptious treats and great music! 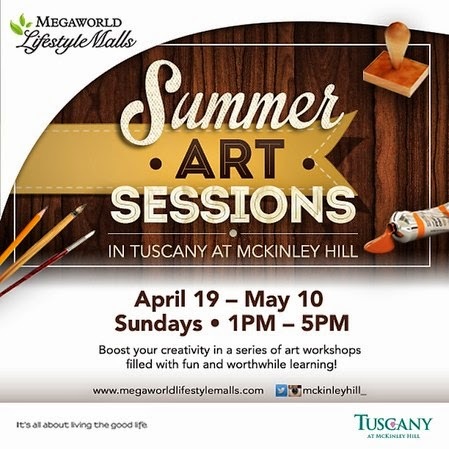 Launched in partnership with Manila Workshops and Memory Crafters, Tuscany at McKinley Hill’s Summer Art Sessions is a weekend arts and crafts workshop series happening every Sunday beginning April 19 and will run until May 10, from 1PM – 5PM. Summer Art Sessions is open to all arts and crafts enthusiasts and will be led by some of Manila’s finest artists, who will be sharing their knowledge and expertise in a variety of workshops to be held at several restaurants in Tuscany, the burgeoning dining strip in McKinley Hill situated along Upper McKinley Road. Acclaimed for their life-affirming virtuosity and irresistible charm, double Grammy Award-winning The King’s Singers are synonymous with the best in vocal ensemble performance and appeals to a vast international audience. They are one of two vocal artists who are chosen for the Gramophone Hall of Fame for their unique discography of 150 albums. 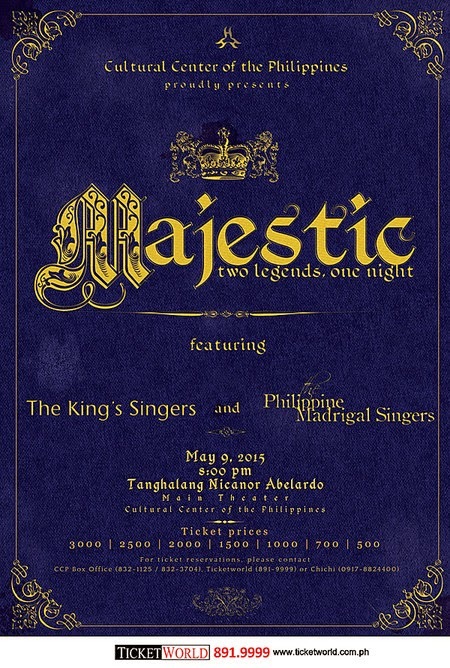 Our very own internationally-acclaimed vocal ensemble, the Philippine Madrigal Singers will join them for this rare, one-night only show of world-class vocal ensemble music. 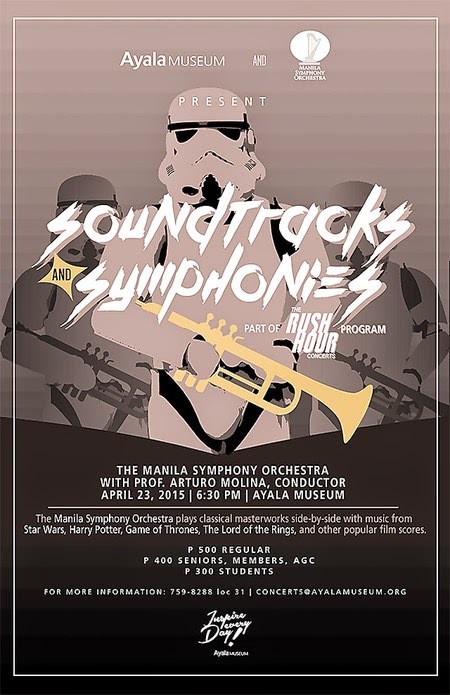 After a very successful season launch of The Rush Hour Concerts with Bach vs. Beatles last March 26, the Ayala Museum and Manila Symphony Orchestra are presenting a follow-up concert will not only be musical, but very cinematic! 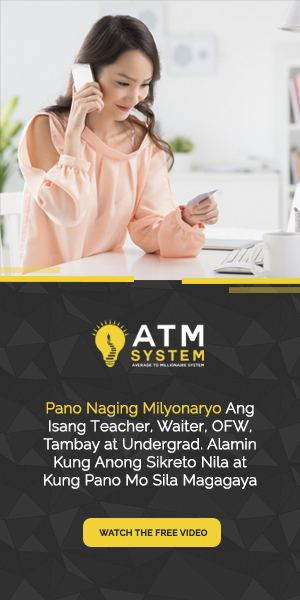 On April 23, 2015, Manila Symphony Orchestra with their conductor Professor Arturo Molina will perform Soundtracks and Symphonies, 6:30pm at the Ayala Museum Ground Floor Lobby. The program will include classical masterworks by Mozart, Beethoven, et cetera, followed by music from Star Wars, Harry Potter, Game of Thrones, The Lord of the Rings, and other popular film scores*. 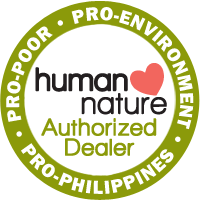 Tickets are now on sale at Ayala Museum until April 21, 2015. 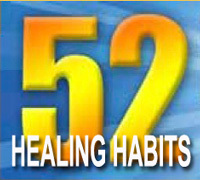 * Parts of the program may change without prior notice. For more information, email concerts@ayalamuseum.org. 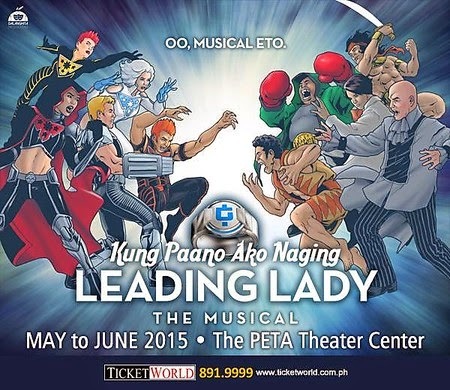 Dalanghita Productions, in partnership with the Philippine Educational Theater Association (Peta), will be kickstarting its first season with "Kung Paano Ako Naging Leading Lady the Musical," from Carlo Vergara’s one-act play and graphic novel of the same title. "Kung Paano Ako Naging Leading Lady" revolves around the story of two sisters named Mely and Viva, who both yearn to fulfill their dreams. 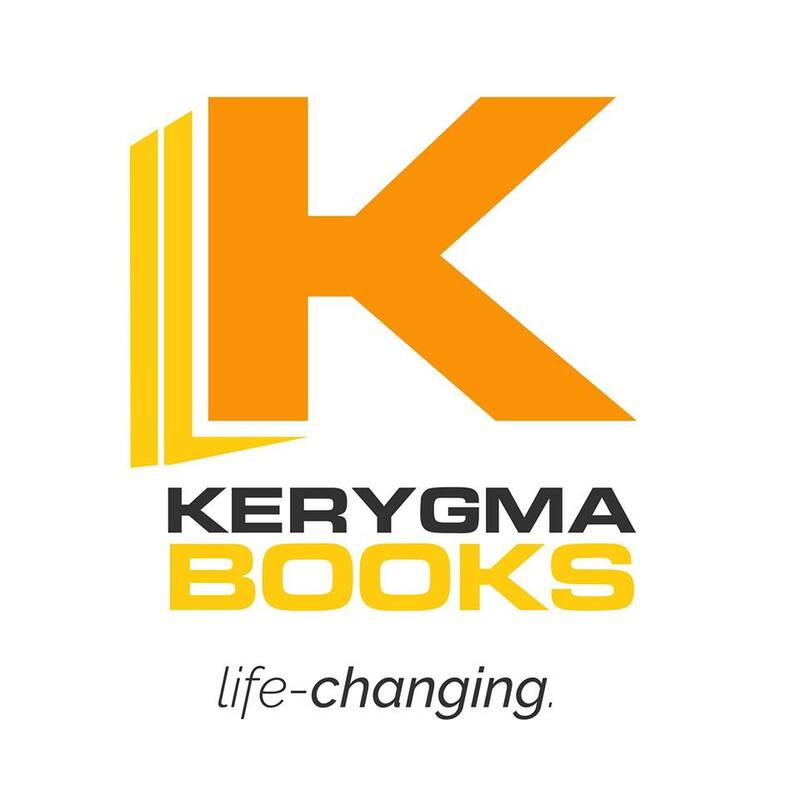 Their sibling relationship and rivalry become more complicated due to an unsettled past and a budding romance, all in the context of an ongoing war between the superhero and supervillain teams. KZ Tandingan’s first major concert as she performs in different genres and with the most unbelievably talented artists and musicians. 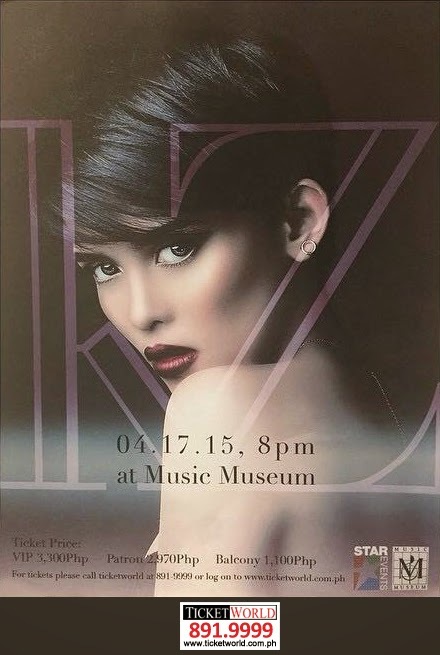 All happening on April 17, 2015 at the Music Museum, 8pm. 15 years of Urbandub. We in the band, past and present members, still can't believe we lasted this long. What started out as something we wanted to do just for fun, turned into an amazing career, writing and performing music. We never expected that our little band from Cebu City, happy just performing our songs for our friends and family in our hometown, would be able to take our music outside of our island, on a national scale and even share our music in different countries.